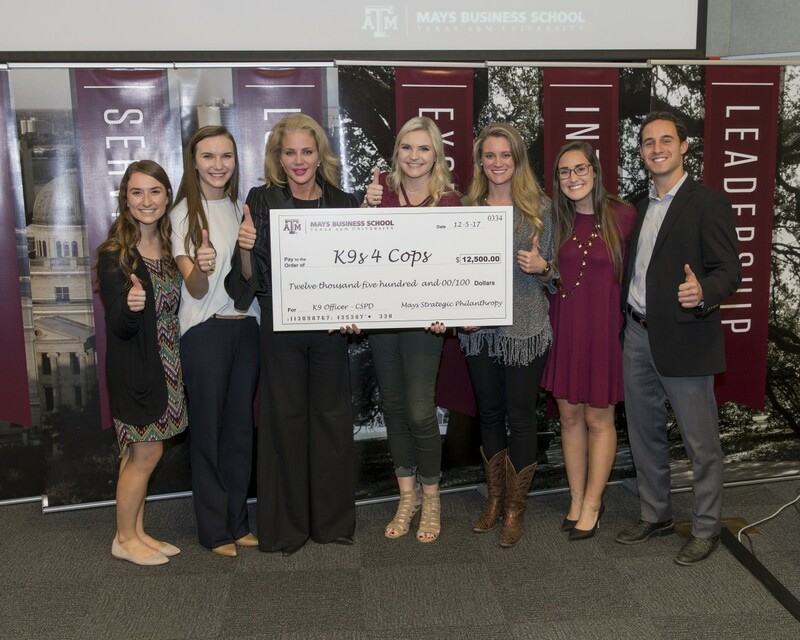 As the semester comes to an end, the Strategic Philanthropy class at Mays Business School has been been busy deciding on how to distribute $62,500 in grant funding. The students in the class evaluated 43 nonprofit applications from Bryan and College Station. 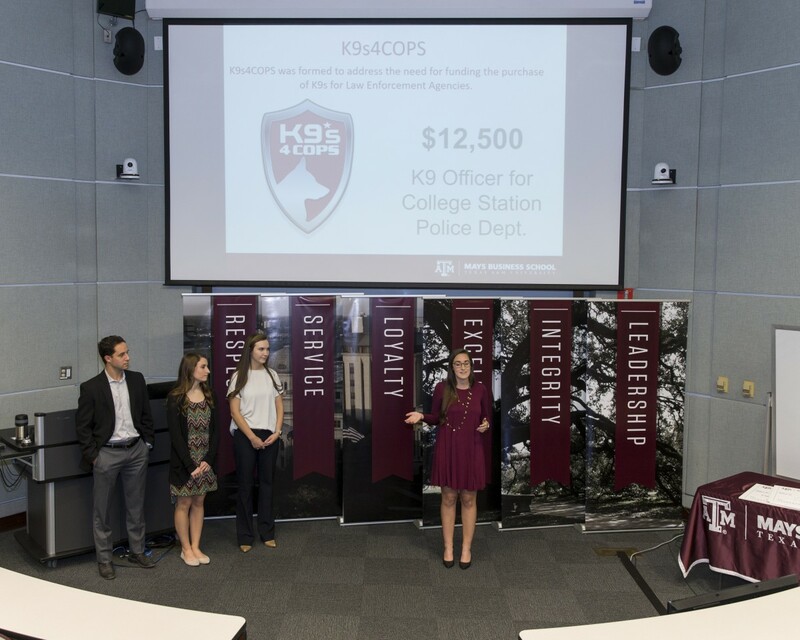 K9s4COPs is so excited to announce we are one of the five nonprofits to receive funding. We are so grateful for the support from The Philanthropy Lab and a newfound partnership with the George H.W. Bush Presidential Library Foundation’s Community Grant Program, Texas A&M University, and Mays Business School. The $12,500 grant we received will go to purchase a K9 officer! Previous PostCyber Monday is PAWsome!Next PostMerry Christmas!